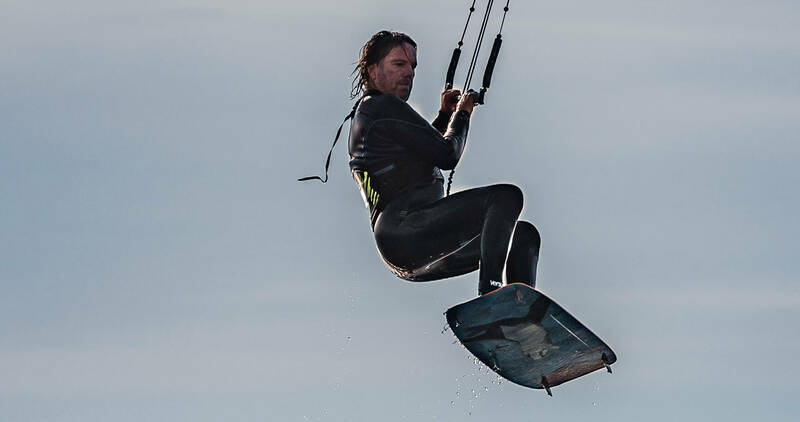 If maximum progress is your goal, a custom-made package is the most effective way to eXperience kitesurfing. Session requirements private package: good health and a positive attitude. We teach the way we wish we were taught.